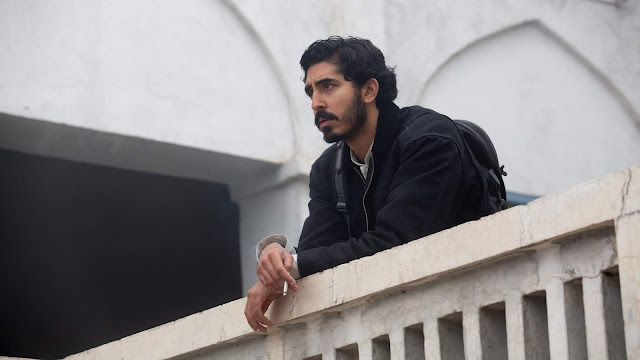 Dev Patel is one of those actors who should really be up higher than he is among Hollywood's roster of leading men as he has a very strong body of work including both starring and supporting roles. Michael Winterbottom's latest effort gives Patel a very strong vehicle to further cement that standing with a complex character that seems to have a strong moral ground while also being someone willing to live on the other side of the law. The story starts off with a "down the rabbit hole" series of events that sees Patel take his hired gun character across borders and into territory that is increasingly dangerous although it is easily apparent that this isn't his first rodeo and he has an ease and comfort level when it comes to underworld activities. Fake ID's, guns, espionage, and all that fun stuff are just another day at the office for this man although definitely more of a street level operator than someone like a James Bond or Ethan Hunt. One of the things I really liked about the story is that it is very much grounded in reality without any high flying stunts or high tech gadgets to show off which allows the characters to be the centerpiece. The pacing is very deliberate although not quite slow, there is a constant level of urgency that keeps you at full attention throughout the movie. Some of the twists and turns are a bit predictable but not enough to derail the overall story and Winterbottom does a good job at maintaining a consistent tone from beginning to end. 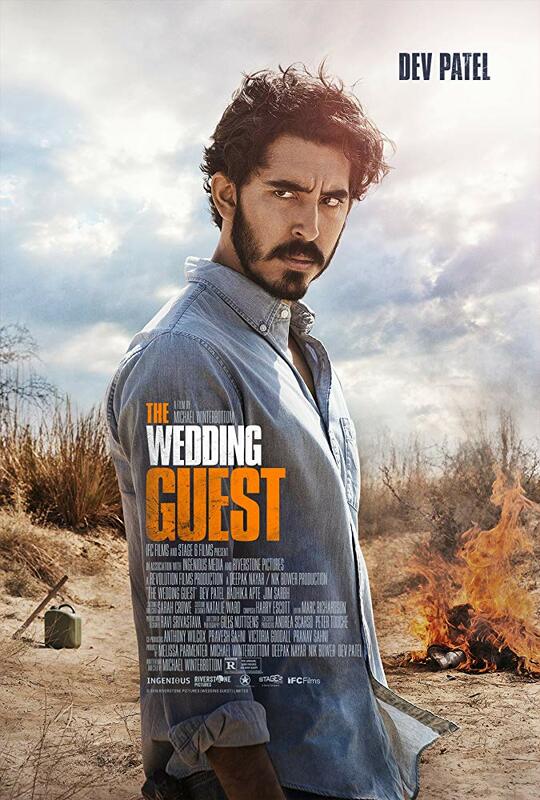 The basic idea of the story is that Patel's character has been sent in to save a young woman from a forced marriage by kidnapping her and getting her out of the country. There are a lot of angles that come into play with double crosses and deals gone wrong that add layer of intrigue to the story, especially when it comes to who the young woman, played by Radhika Apte, really is and what her motivations are. The Wedding Guest is an intense thriller that uses the middle eastern political and cultural landscape as a backdrop for a less than legal rescue mission and features a couple of strong performances from Patel and Apte. While this is a pretty self contained story, the two lead characters have a lot of depth and history and it would be interesting to see more from them in the future.